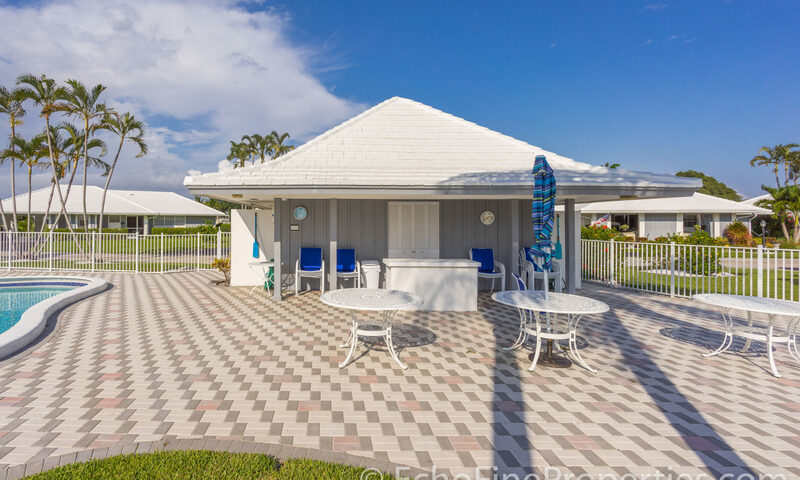 Colony Key Villas have a bright and airy design with covered carports in each freestanding villa. 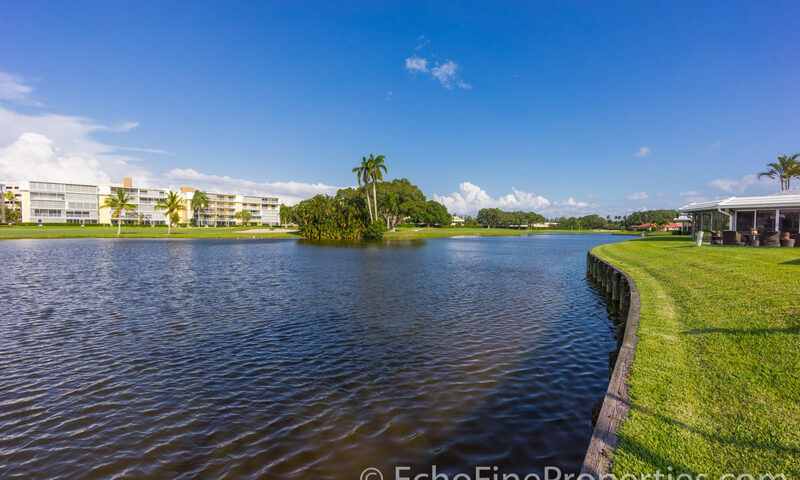 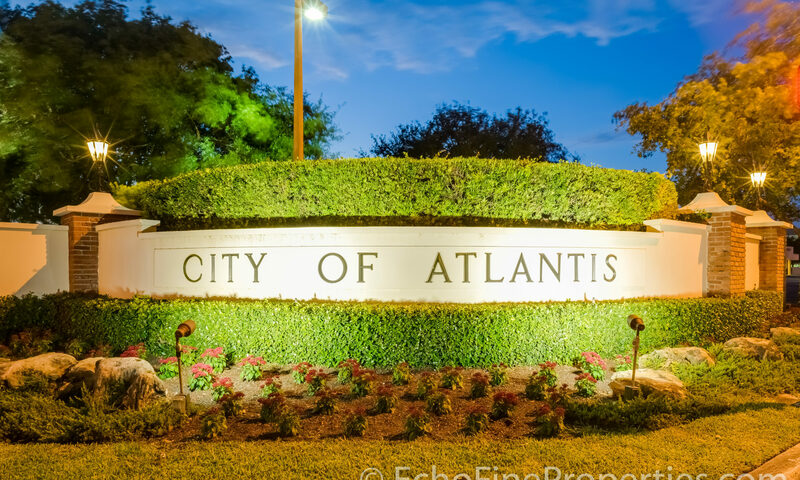 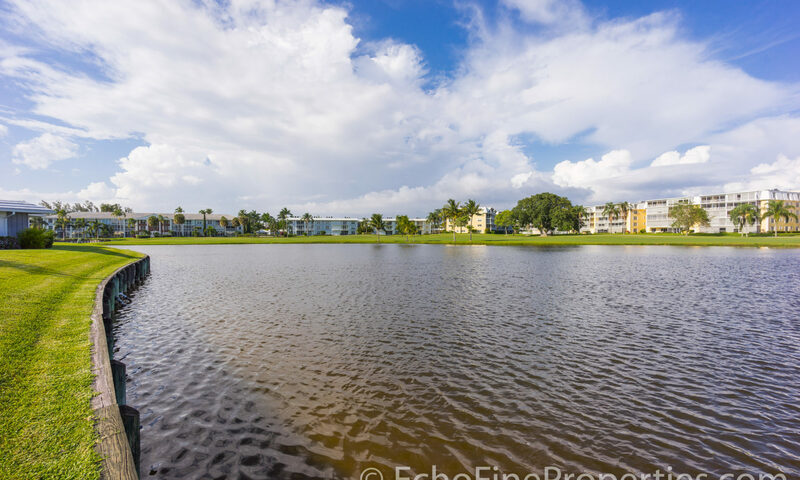 Some of these beautiful Atlantis homes offer tranquil views of the waterway, while others sit on the golf course. 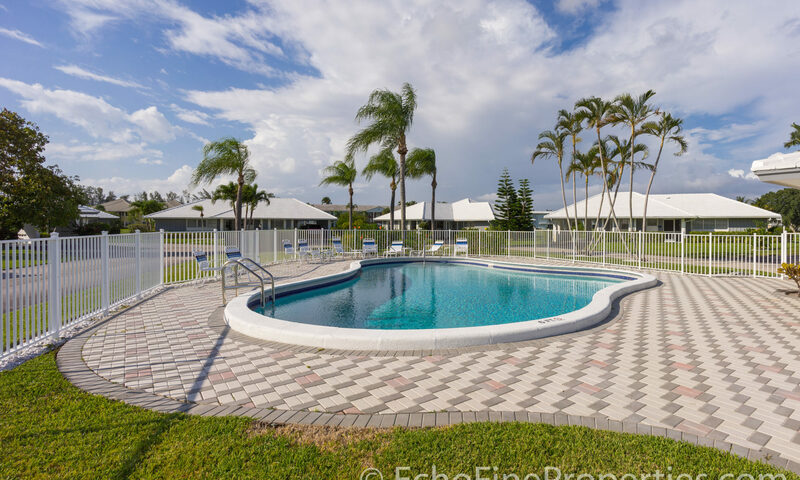 The community has a pool for the owners to use year-round. 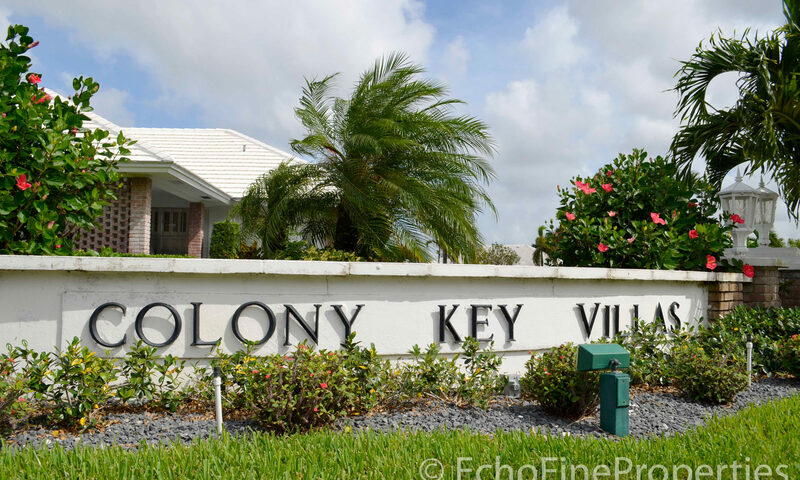 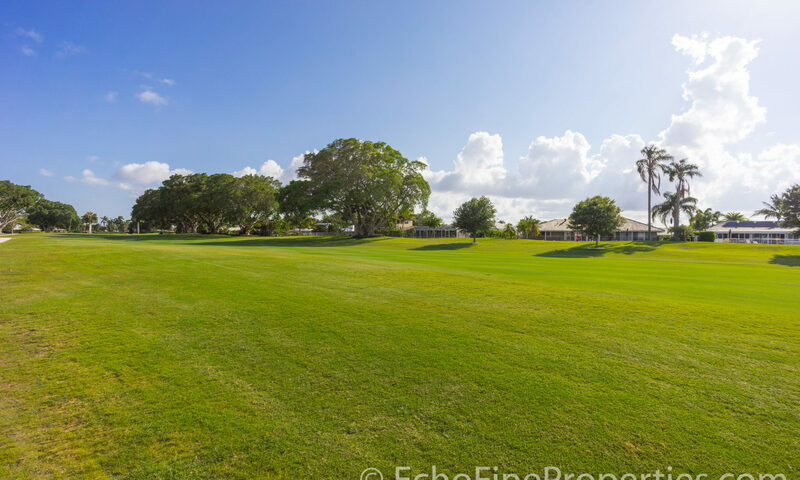 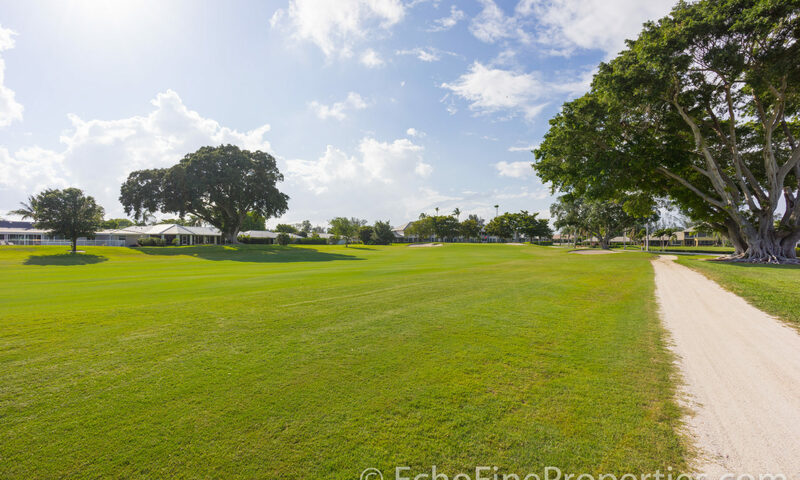 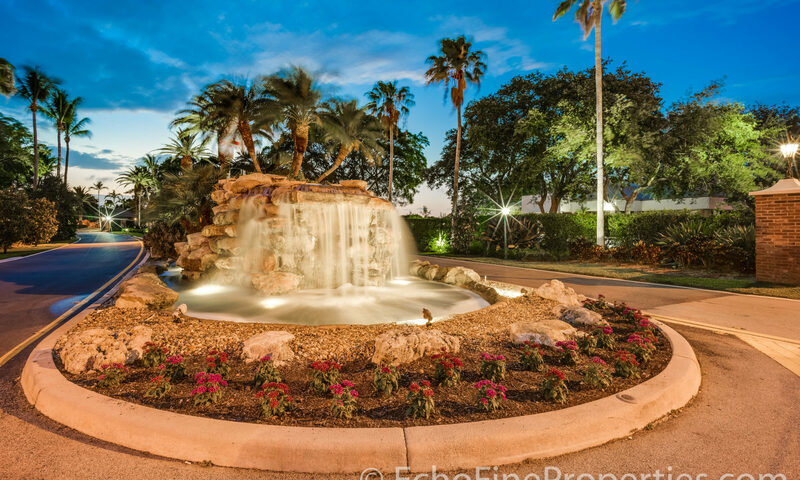 I am interested in learning more about Colony Key Villas homes.